(15- 26 April, 2014) Test Pieces, The Keep,OHOS, Reading, linked with New Grounds exhibition later in the year. (25-27 April 2014) Reading Contemporary Art Fair. (12-18 May 2014) Hanging Tough, the annual exhibition of OHOS Artists, part of West Barks Open Studios Events. (May-September, 2014) NEW GROUNDS at REME Museum of Technology, Arborfield, Berks. The Museum engaged 10 artists from OHOS and arjeea21 to create art pieces relevant to the permanent display of the museum. Hosted in the Museum’s Prince Philip Vehicle Hall. 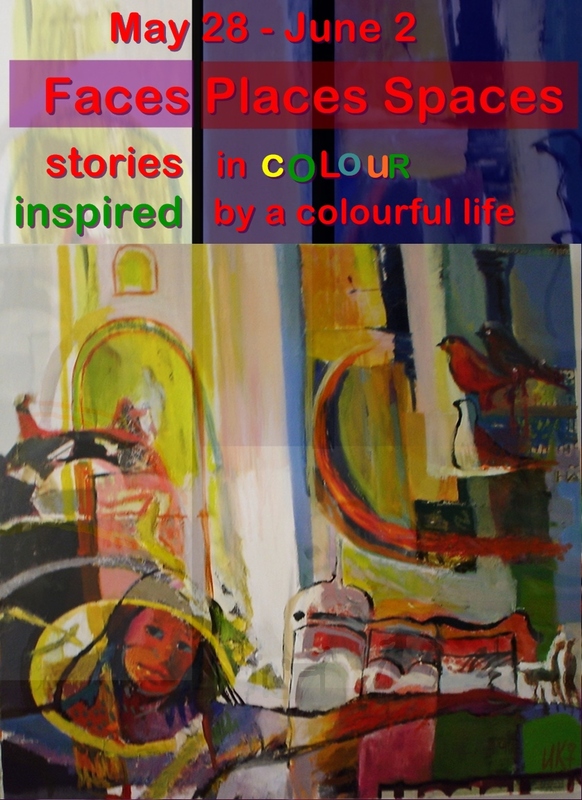 (9-12 October, 2013) The Yellow Suitcase Exhibition, Reading. Part of West Berkshire Open Studios. More Arts Gallery, 43C Peach Street, Wokingham, Berk.